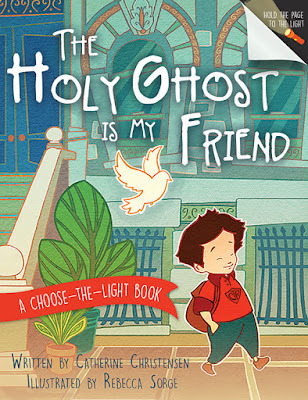 I loved the creative way children can learn about the Holy Ghost and how it plays an important role in their everyday lives. The shine the light feature is fun and adds another layer of excitement as the hidden picture is revealed. 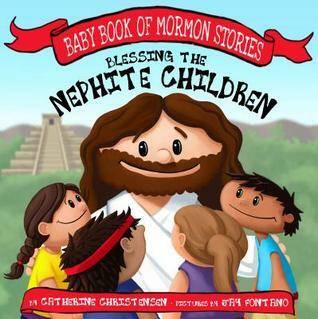 This is a book my daughters love to read at home and at church during sacrament meeting. It was also helpful with reverence while we watched General Conference in our home. A great resource and would make a perfect gift for the holidays! 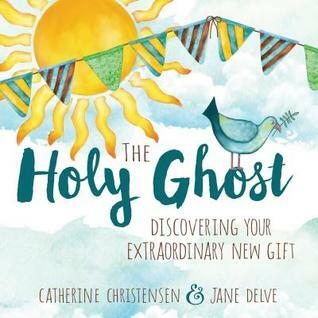 This is a great activity book for children preparing for baptism and confirmation, as well as those who already have been. My nine year old really enjoys reading and doing the activities in this book on Sundays. They are challenging enough to keep her attention while still being age-appropriate. There are quite a few pages and I feel like it will keep her entertained for a long time and help reinforce the gospel principles she learns in our home and at church. “Heavenly Father hears my prayers. 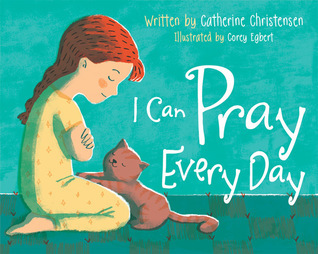 I know He listens and He cares.” This adorable picture book is the perfect way to teach your little ones when, where, and how to pray. With colorful illustrations, rhyming text, and simple reminders of eternal truths, it’s bound to become a family favorite in your home.